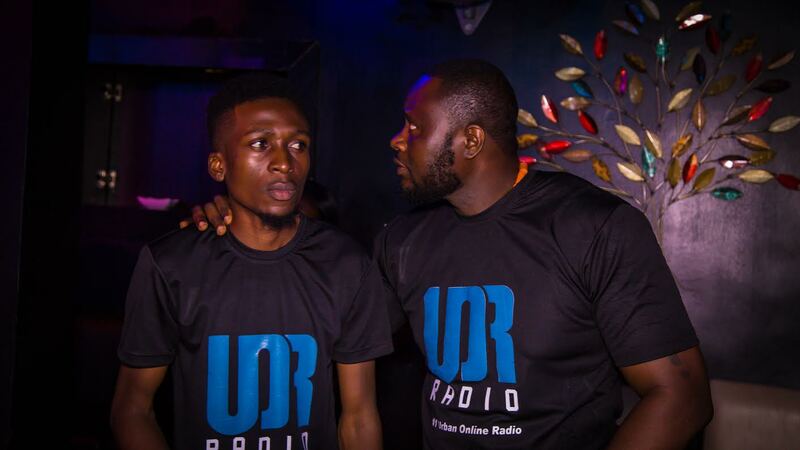 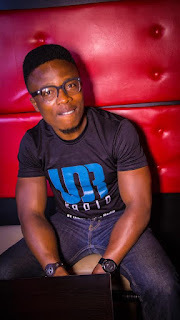 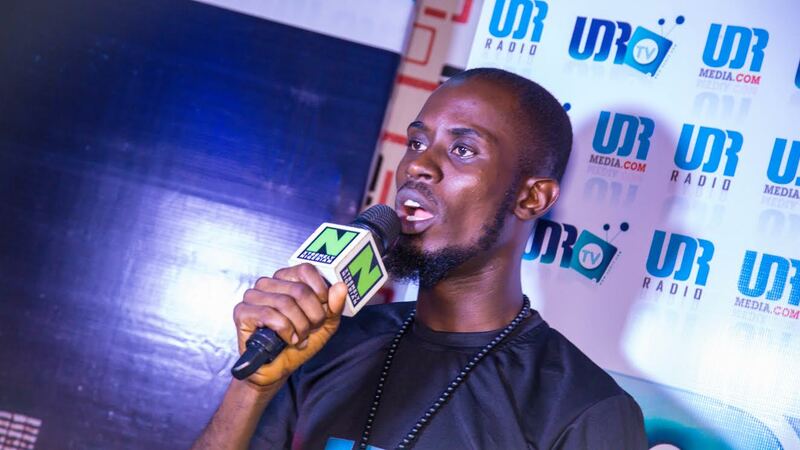 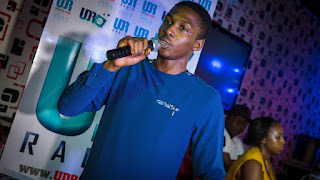 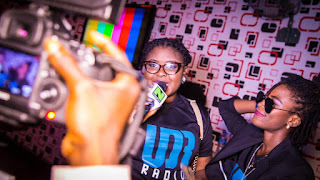 The 9th of April is not a day that will be forgotten in a hurry as the entertainment industry welcomed a new entrant into the business; it is called UDR Media. 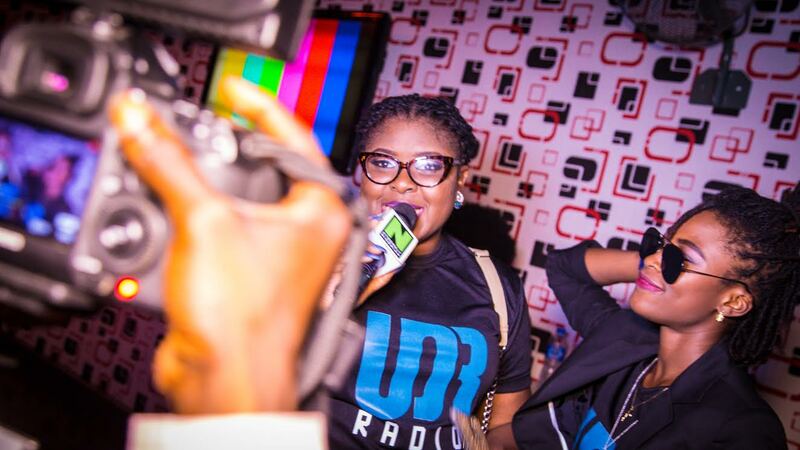 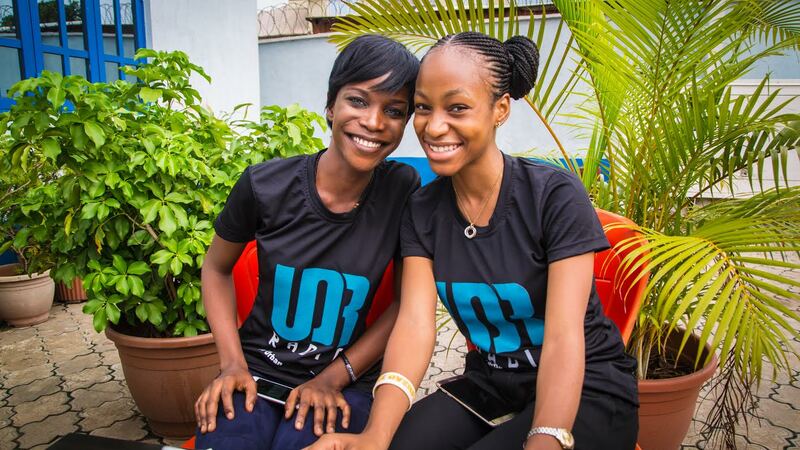 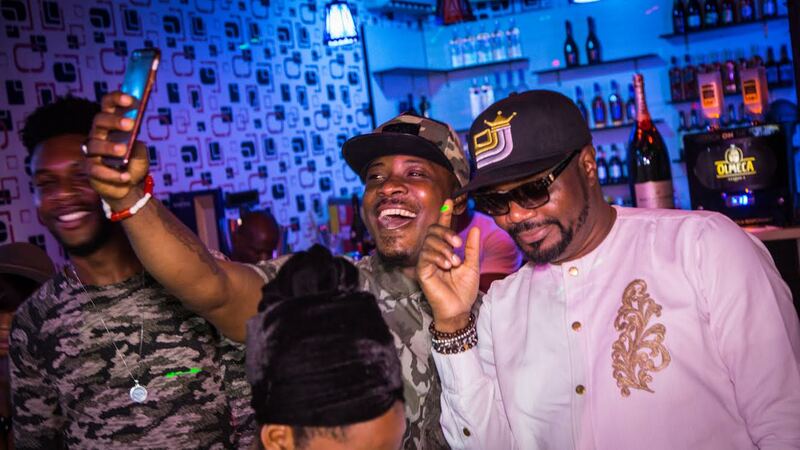 UDR Media launched with a bang! 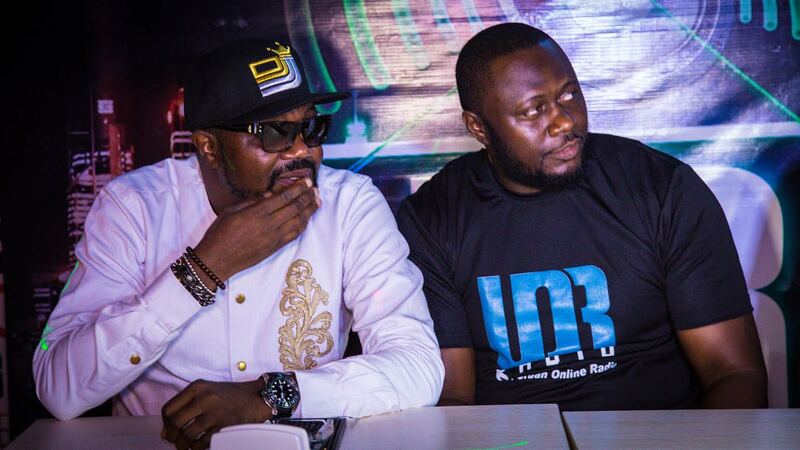 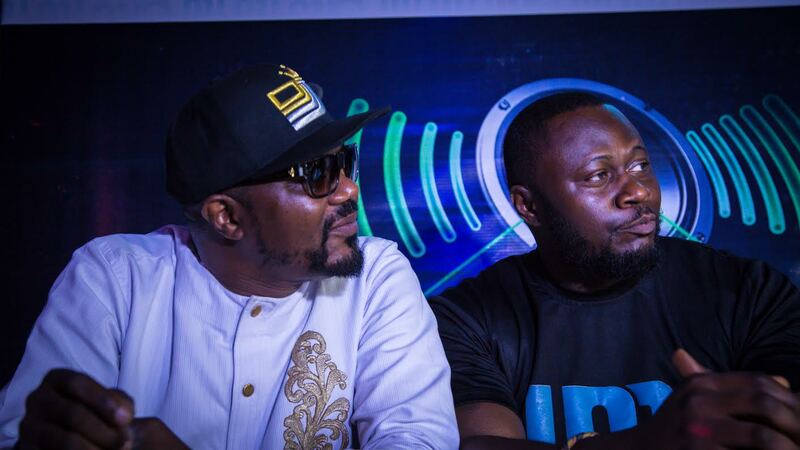 Calling in industry great names like DJ Jimmy Jatt, DJ Humility, Jaywon, Krizbeats, Twist da Fireman, Mr Akinwale Oluwaleimu and many more. 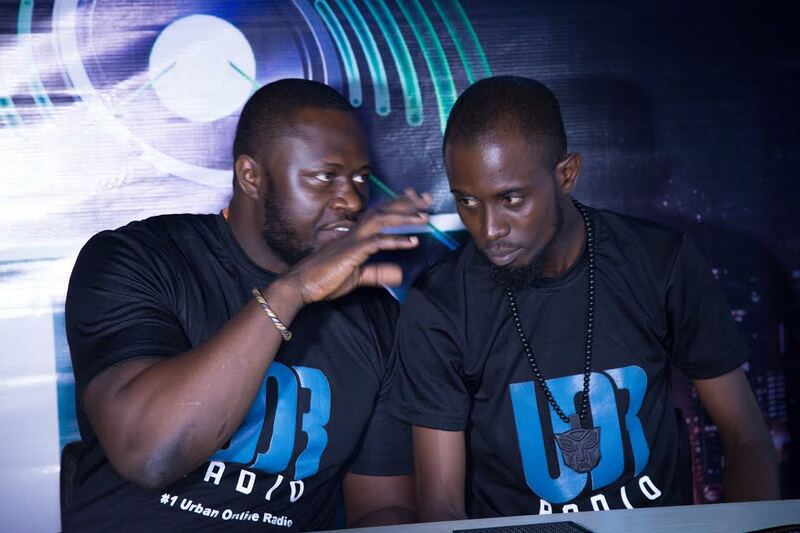 The business is here to stay as it has come to redefine the online media transmission business category in Africa(starting with Nigeria). 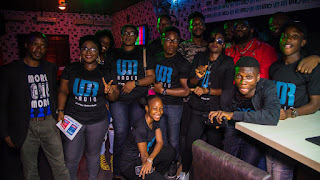 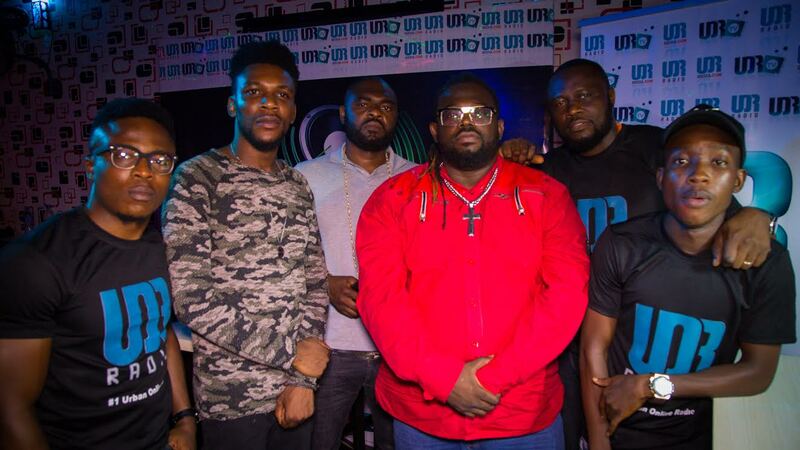 Long before now UDR Radio has been in existence in New York and it has decided to open its country office in Lagos Nigeria, which is Africa's entertainment capital. 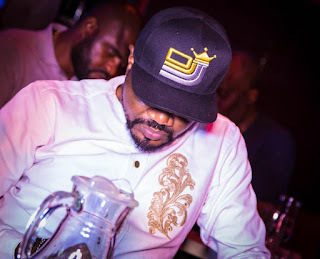 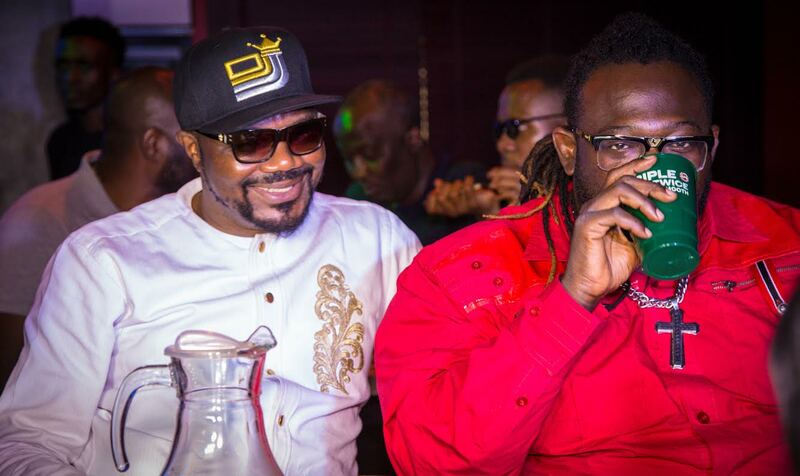 The brain behind this Mr Cosmas Collins popularly called "Don Cos Canino" who is also a cofounder of the prestigious Nigeria Entertainment Awards, New York, says the rationale behind this is as a result of the unending demand for African content by people in the diaspora. The Country manager who is also the business development manager Mr Alex Omotoyosi Akinduro also lent his voice in stating categorically that there is no better time to start an online radio or TV as Nigerians are arguably the biggest data users out of Africa. The event was supported by Domino's Pizza. 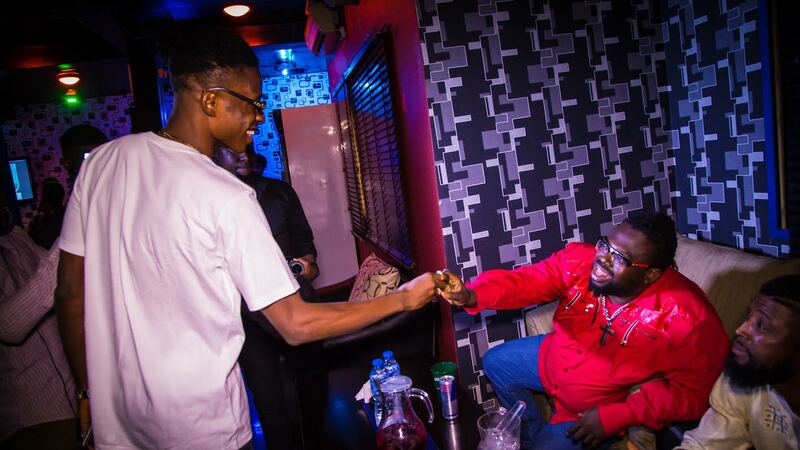 A very big thank you goes to Mr Ademola Daniels brand executive at Domino's for coming through as well as other top brands and personalities who came through such as: Cafe Neo Coffee Shop represented by its CMO Fikayo, Mr Akinwale Oluwaleimu, Jaywon,DJ Jimmy Jatt,DJ Humility, Mr Chinedu Okorie of Supermart.ng, Krizbeats and more. 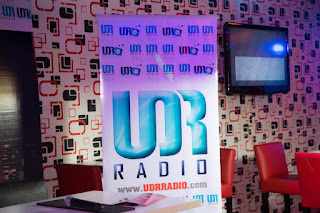 You can listen in through the website www.udrradio.com or download the Tune-in App from various app stores and search for UDR, click on it and simply play it.